The Alzheimer’s Association International Conference (AAIC) brings together experts from all over the world to discuss their most recent studies and findings. 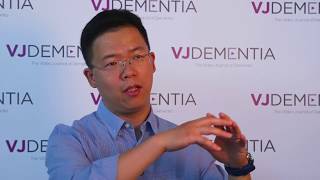 Zhen Zhao, PhD from the University of Southern California, Los Angeles, LA talks to us about the increasing popularity of the meeting, and the enormous benefit this has on the field. 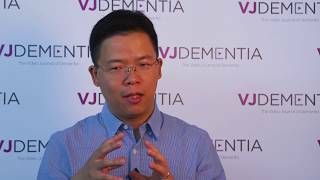 This interview was recorded at AAIC 2017, held in London, UK. How is the blood brain barrier affected by Alzheimer’s disease?